In addition to the regular jumble-style stalls and the ‘Trunk Traders’ zone (where people to set up shop from the boots of their cars), the Beaulieu Boat Jumble offers some quite high-end exhibition style features - like an `Ask the Experts` facility and a new and used boat section. The Classic Motorboat Association will once again have a display and while there is quite a lofty entry fee (£9.70 on the door or £8.70 in advance), that includes admission to the Motor Museum and Beaulieu Abbey. It’s not the greatest jumble for outright bargains, but for variety, gentility and atmosphere, very few boating events come close. See also: Gosport Boat Jumble back for a second year. Beaulieu is the traditional highlight of the UK boat jumble calendar. The May Bank Holiday weekend is a great excuse for getting out on the water – but why not avoid the coastal throng and head inland to London’s Little Venice instead. Now in its 33rd year, the Canalway Cavalcade is an annual celebration of life on the UK’s rivers and canals, organised by Inland Waterways Association volunteers. It features a colourful spread of boats, either for sale or for pleasure trips, alongside trade stalls and a throng of enthusiastic boaters enjoying Morris dancing, food stalls, a real-ale bar and a selection of shops selling trinkets and memorabilia. For more on enjoying the UK's inland waterways, see: 10 top tips for enjoying a narrowboat holiday. 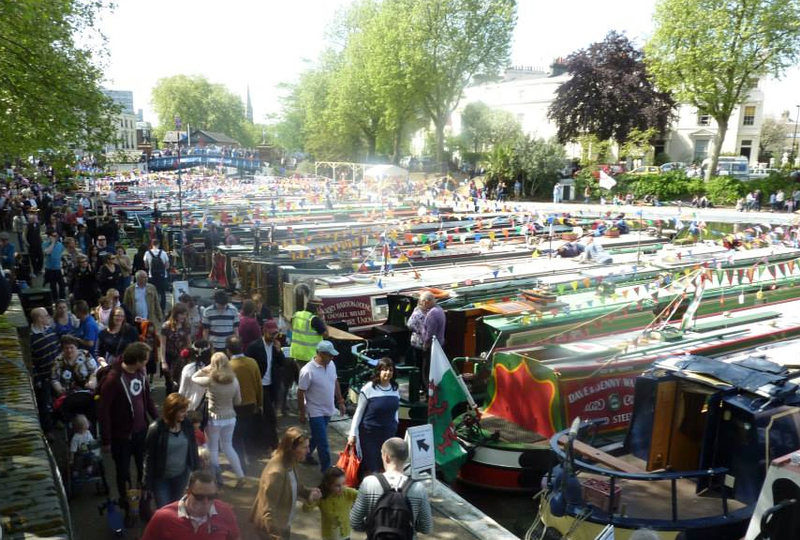 London's Little Venice is a great setting for the annual Canalway Cavalcade. 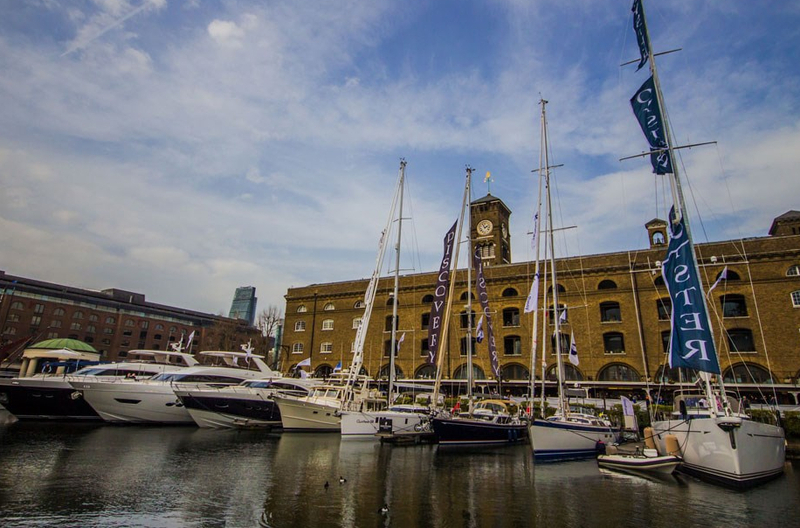 We first saw this boating event in 2015 as the marine element of the London Yacht, Jet & Prestige Car Show, but it’s back at St Katharine Docks in 2016 as the London On-Water Yacht and Boat Show. The new four-day exhibition will feature not just a collection of the world's finest new yachts and powerboats but also a vibrant marketplace of used boats for sale from 10 to 40 metres in length. All of the boats will be shown on the water and presented by professional yacht brokers, boat dealers and charter operators and there will also be shoreside displays and fine food, all in the heart (rather than the distant east end) of London. Nice. Could the London on-water Yacht and Boat Show be the poshest marine exhibition outside Monaco? 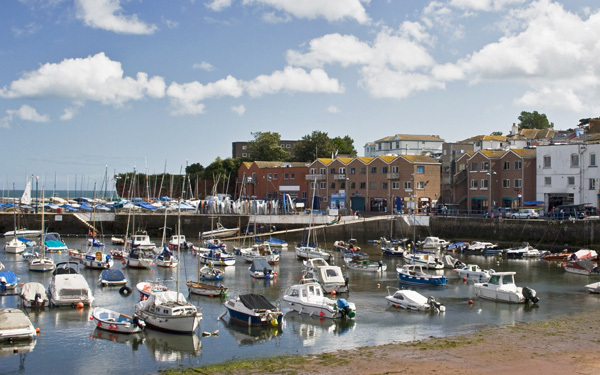 Paignton is hardly the most salubrious of south Devon’s seaside resorts but its position at the hub of a gorgeous cruising coastline make it a very promising venue for a new show. 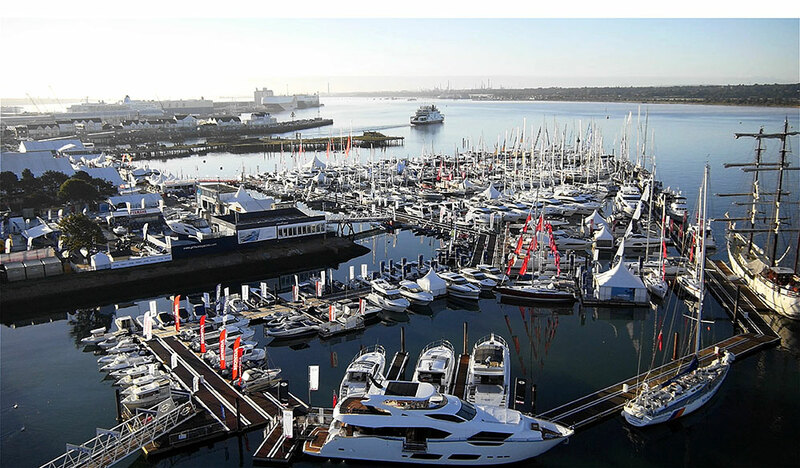 The English Riviera Leisure and Boat Show will encompass the full range of outdoor products, from motorhomes, camping gear and sports equipment to powerboats and marine accessories. The organisers are promising a schedule of entertainments to keep the entire family diverted – and while I can’t vouch for the excellence of an event that has yet to make its debut, the signs look good. For some more West Country highlights (and more), see: Seven special British boating pubs. 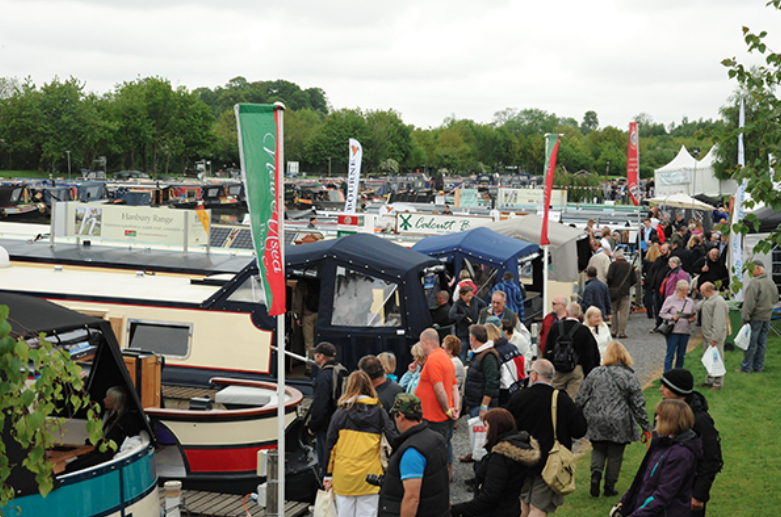 The Crick Boat Show at Crick Marina in Northamptonshire is the biggest inland waterways festival in the calendar, with more boats, more exhibitors and a more vibrant festival buzz than any other UK inland event. Expect lots of historically important boats, alongside proper beer tents, plenty of live bands, fairground rides, a variety of good local foods and all the boat-related stands you can imagine. 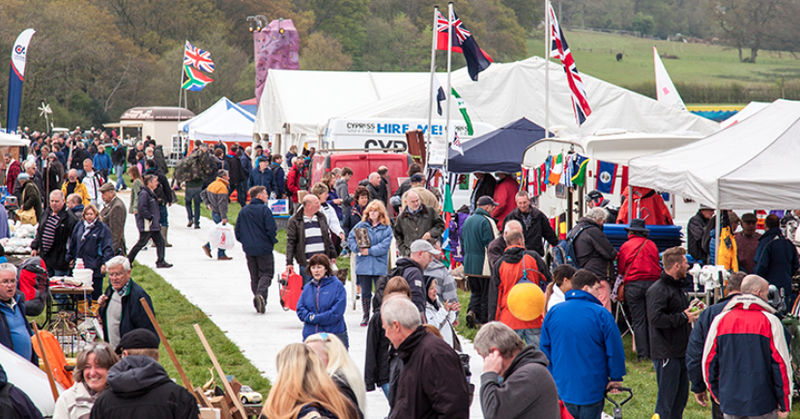 This year’s show will also feature some special exhibits celebrating the 300th anniversary of the birth of canal pioneer, James Brindley – and if you want to make a weekend of it, you can even book a place at the event campsite. There are plenty of inland events but the Crick Boat Show is the biggest and best. As a commercial show, it might sound a bit drab, but Seawork is a great event if you want to see something new. 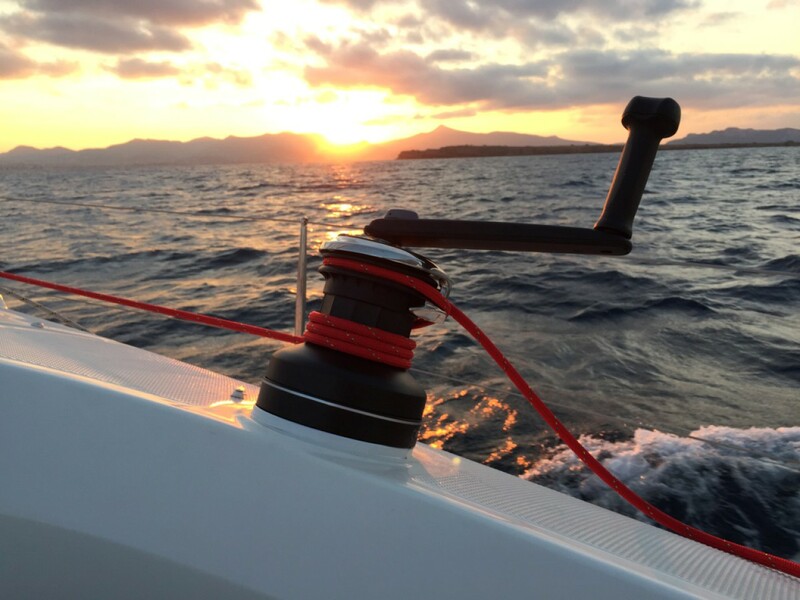 With the blunt necessities of conflict, commerce, security and rescue helping motivate marine innovation, it always offers something surprising – and it always generates technologies that (at some stage) will become pertinent to the recreational market. 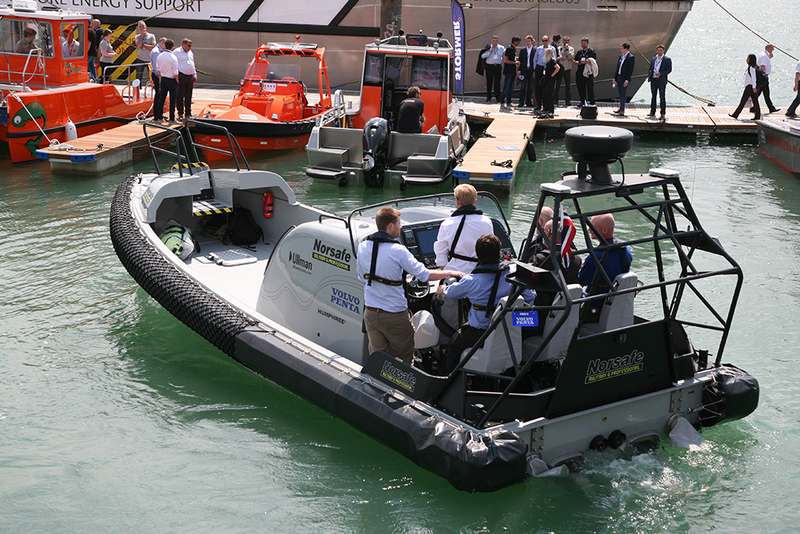 The three-day event is held at Mayflower Park in Southampton, where its crammed aisles, lively exhibitors and seemingly unstoppable growth have seen it become Europe’s largest commercial marine and workboat exhibition. For my report on the 2015 event, see: Best of Seawork. 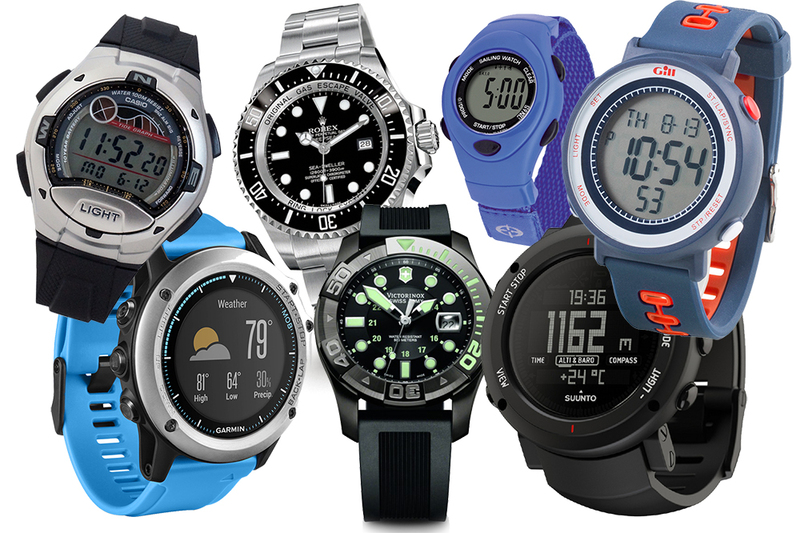 Seawork International is a great place to peruse the latest commercial solutions. Cowes will play host to the 46th annual Solitaire du Figaro singlehanded race fleet as it wends its way along both sides of the English Channel before finishing after four legs and 1,425 miles in La Rochelle on the French Atlantic coast. 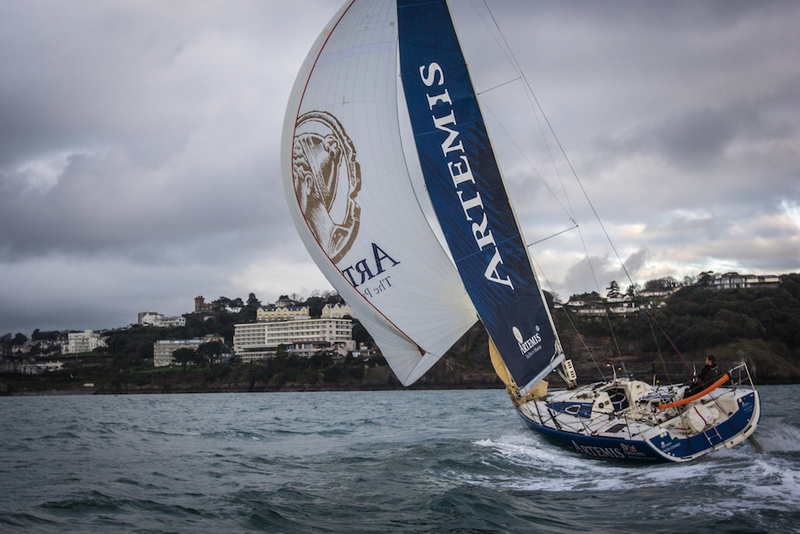 Last year, Torbay in Devon became the first British port for more than a decade to be selected as a stopover destination, reflecting the increased competition from the UK sailors in the fleet thanks to the Artemis Offshore Academy. In the end, two UK competitors, Alan Roberts and Jack Bouttel sneaked into the top 10 out of 39 starters, breaking the French stranglehold on the event considered to be the world championship of solo sailing. This year's event starts from the port of Dieppe on 19 June. The Artemis Offshore Academy has been producing a string of solo sailors that may be able to challenge for the podium in the Solitaire du Figaro which makes a stop at Cowes in June. Rejuvenation is the lifeblood of the America's Cup. 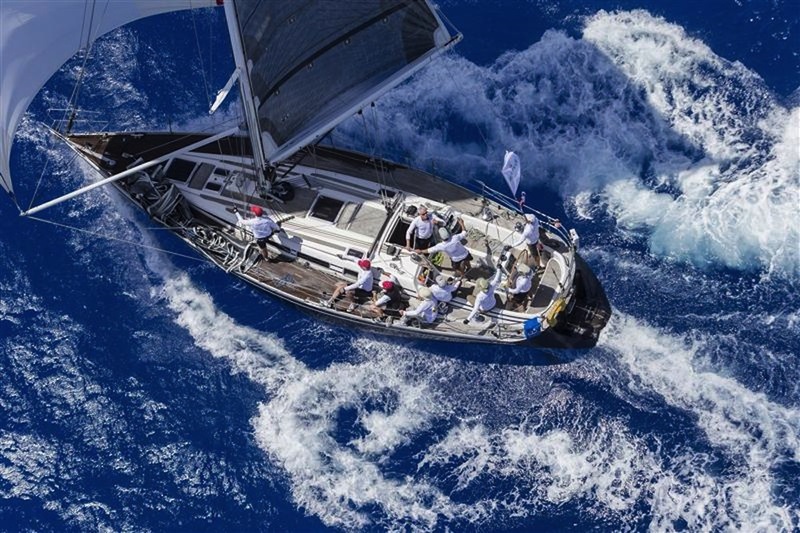 Once a quadrennial one-on-one match race for the oldest trophy in sport, the competition has now been spun out into a three-year multi-venue international race circuit featuring some of the fastest most audience-friendly sailing ever organised. Lessons have been learned from 2015's inaugural Portsmouth World Series event (basically you'll be able to take your own picnic in to the free spectator zone this time!) and if the South Coast can string together four days of breeze without any prolonged spells of pouring rain or gale-force winds, the 2016 event could be even better than its predecessor. And bear in mind that if Ben Ainslie wins the very complicated grand final series in Bermuda in 2017 – Portsmouth will be hosting the grand finals in 2021. Go Ben! Despite there being only one decent racing day, the crowds witnessed some close racing at the Louis Vuitton America's Cup World Series event in Portsmouth 2015. Photo onEdition. Falmouth Week is essentially the southwest’s answer to Cowes Week. 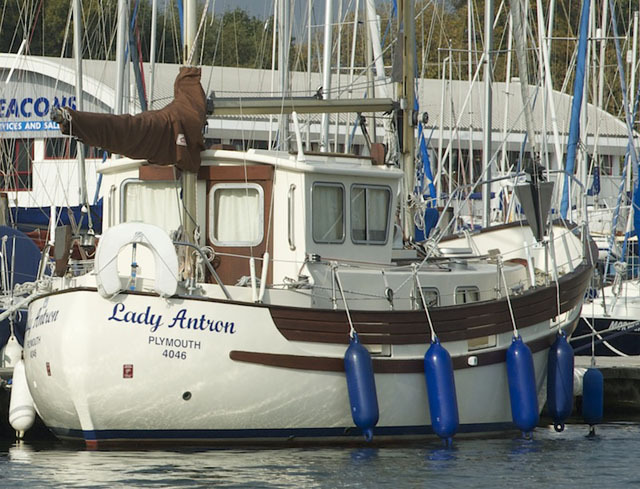 Established in 1837, the regatta involves seven days of sailboat races in Falmouth Bay and Carrick Roads but it’s the cruising opportunities and the shoreside programme that really make the difference (see a fuller write-up in UK boating destinations: 10 of the best). 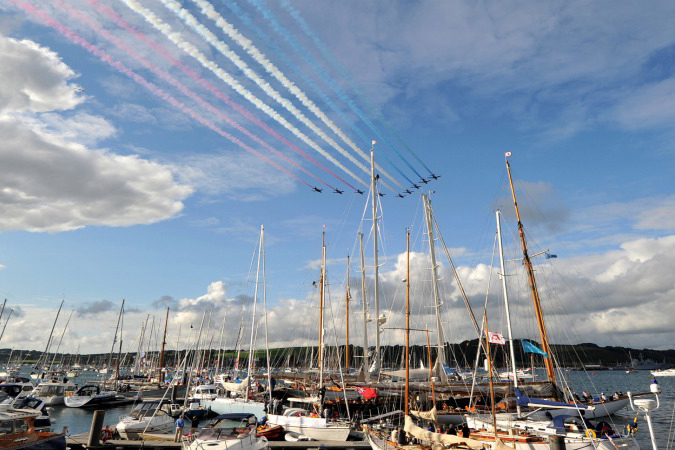 More than 100,000 visitors turn up to sample lots of artisan produce, a town carnival, a family fun day featuring the Red Arrows and a huge fireworks display over the harbour. It also happens to be a lovely nautical town in its own right: a historical seafaring hub, a delightful cruising region and home to the National Maritime Museum. 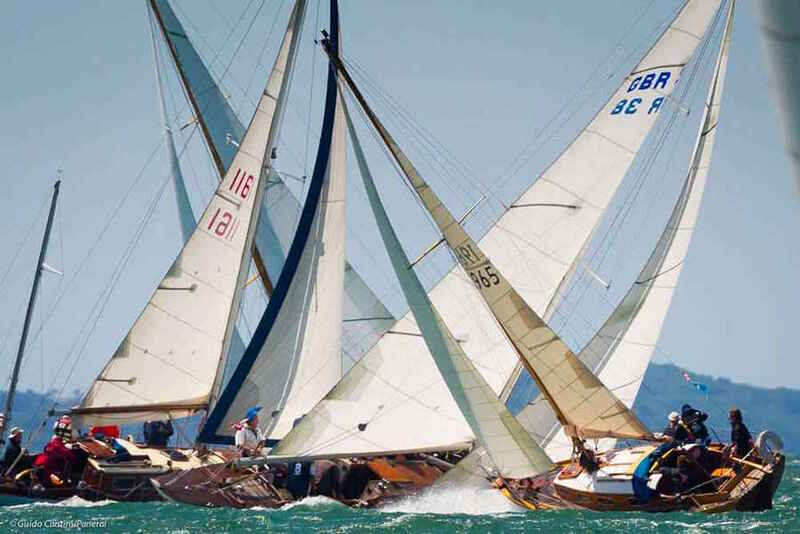 With its roots going way back to 1826, Cowes Week is one of the longest-running sporting events in the UK – but happily, the modern event is about much more than just the spectacle of its famous sailing regatta. 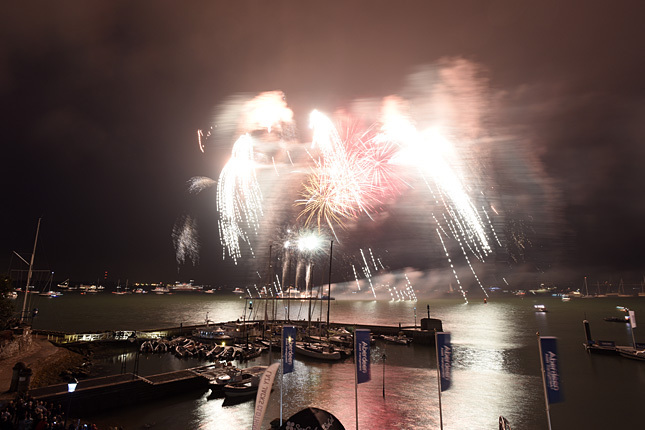 Cowes itself takes on a true festival atmosphere, with around 100,000 spectators in attendance to enjoy the parties and live entertainment as well as the sport. It’s a free event and an easy one to enjoy from the shore, but whether you favour power or sail, it offers a week of well-heeled mayhem quite unlike anything else. 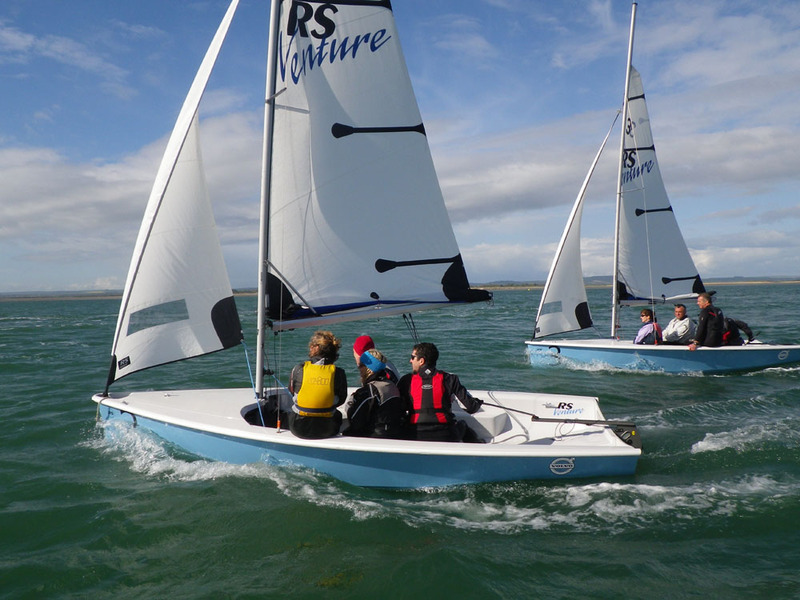 Cowes Week is about much more than just sailing boats and pinkie rings. The annual air display on Eastbourne seafront – Airbourne Eastbourne – is probably the best free event in Britain. The display itself involves military fast jets, helicopters, parachutists and aerobatics teams, from around midday until 5pm on each of the four days. It also incorporates a huge expanse of stalls, stands and attractions from the pier, way out west along the huge beach toward Beachy Head. There’s also a live music stage, plenty of food and drink stands and massive nightly fireworks displays. Viewed from your own boat, it’s a truly special experience. For more on the joys of life in Eastbourne, see: Pier or no pier: Eastbourne is Britain’s coolest town. Airbourne Eastbourne is a fantastic four-day event, especially when viewed from the water (photo courtesy of visiteastbourne.com). 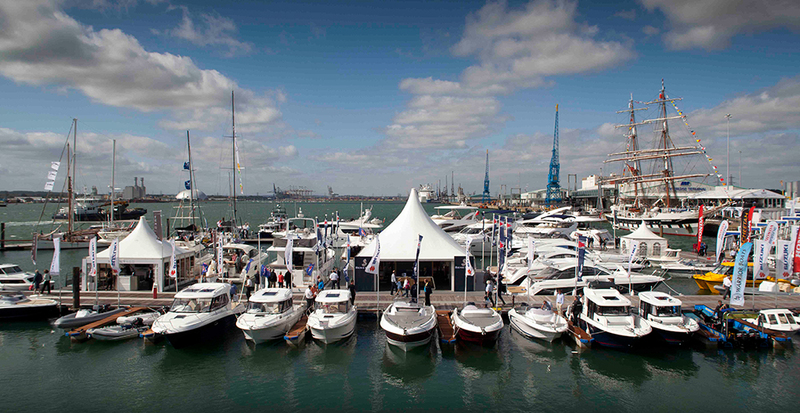 The Southampton Boat Show is a fine way to bring the season to an upbeat end. Not only is it the only major open-air UK boat show, but it also offers the largest floating display in the whole of Europe. In fact, such is the variety and vibrancy of this show that it could easily furnish you with three solid days of entertainment. Book yourself a room at one of the entertaining hotel bars in Oxford Street and with your end-of-season euphoria happily spiked by the show stands and the local pubs, it makes a superb long weekend. 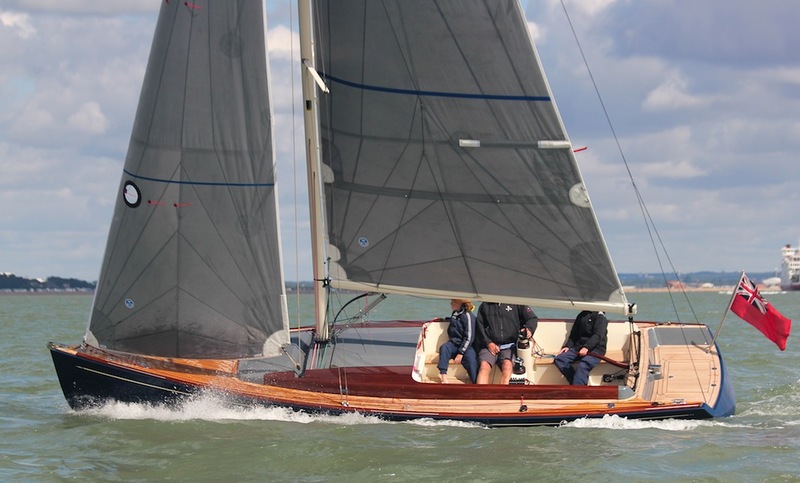 For a round-up of the best boats on display at the 2015 show, see: 10 best boats from the Southampton Show.